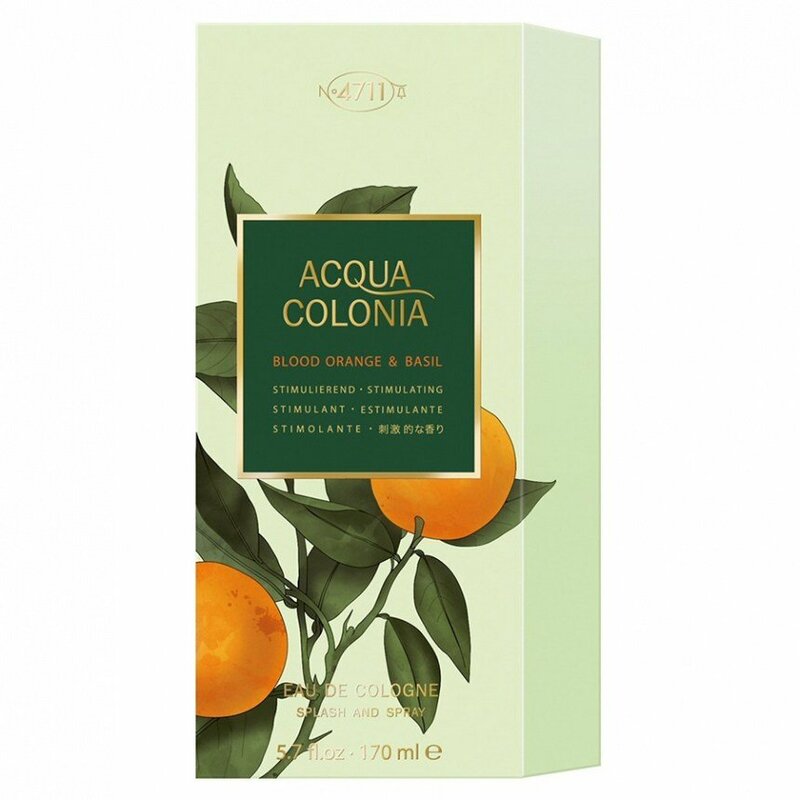 Acqua Colonia Blood Orange & Basil (Eau de Cologne) is a perfume by 4711 for women and men and was released in 2010. The scent is fresh-citrusy. It is being marketed by Mäurer & Wirtz. Who still knows the "basilisk" in the cellar of Hoghwards that Harry Potter gave? With what, nobody knows that so exactly, but I can imagine that it could work with this fragrance. The brightness and serenity that the blood orange radiates could hardly be tolerated by such a dark figure. In addition, the spicy-sunny, almost peppery scent of basil (in the magician's language basilisks-- monstrous-unobjectionable-maker) would involuntarily incite the nostrils of the dragon, trimmed to sniff darkness, to a permanent kidney. Which can be fatal for the person concerned). Then he prefers to forever donate to the infinite vastness of darkness before he comes into contact with such a "miracle weapon" again. Yes, bright, cheerful warmth and friendliness cannot be tolerated by every creature. But for "earthly" women and men such a fragrance can be, even if not for a very long time durable, like recreation. Especially on hot days it's always good to help your mood when it's a bit "melted away" by the heat. Take a walk in the cooler shade and enjoy generously. 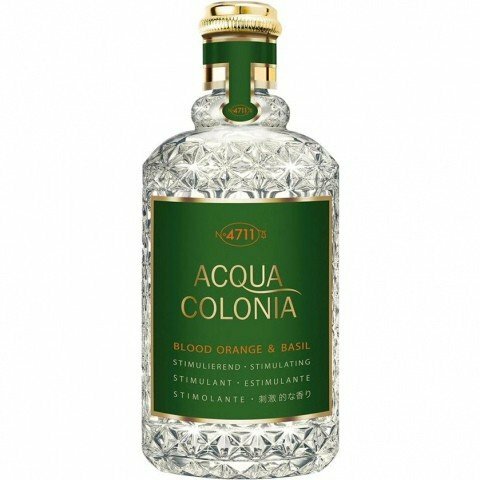 Blood Orange & Basil was mentioned as a more 'modest' version of Guerlain's AA Mandarine Basilic, an absolute love at first sniff for me. Quite a few times close to ordering it blindly, I was fortunately given the opportunity for a test. Of all the citric-themed Acqua Colonias I tested at the same time (Lemon&Ginger, LimeΝtmeg, Mandarine&Cardamom), this was the most anticipated delivering the same amount of disappointment - the image: Doing your dishes using astringent lemony detergent while the herbaceous collar of your pullover itches your neck, and your little niece has learnt to use neon markers and is testing it out on you, adorning your bare forearms with bright, neon orange dots that will continue haunting you later, within your closed lids. 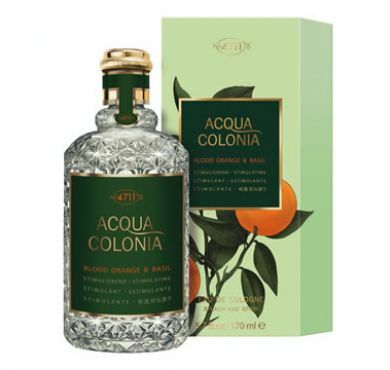 The fine nozzle on the Acqua Colonia bottles should make them ideal for a refreshing walk through on hot days. 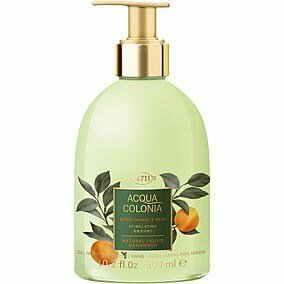 Of the three I have this one is the best, a sweet orange accord, a touch of basil and a sour white musk. Write the first Review for Acqua Colonia Blood Orange & Basil (Eau de Cologne)!